What Should You Feed Your Guinea Pig? 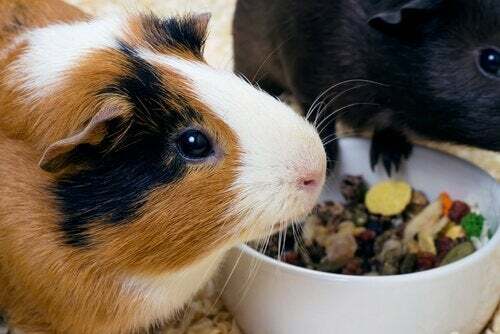 Home » Nutrition » Other Animals » Guinea Pig Diet » What Should you Feed your Guinea Pig? Guinea pigs are rodents originating from South America that live for 4 to 8 years. 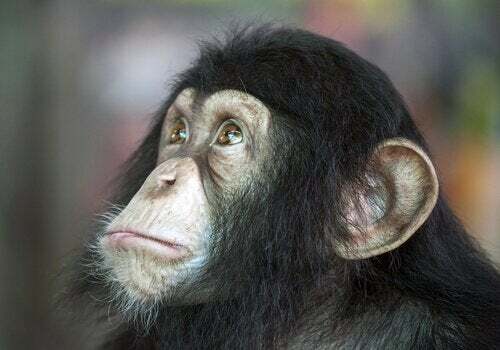 They don’t require much care, sleep a lot, and are very affectionate. Thus, they are an ideal pet for a busy family with children. If you’re considering bringing one home, you might be asking yourself: what makes up a good guinea pig diet? Guinea pigs are herbivores. That means their diets consist only of vegetables. 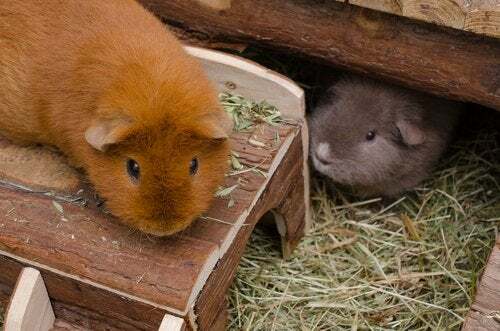 They can eat almost any fruits and vegetables you’d find in a market, but we’ll explain their dietary needs and which foods you shouldn’t give to your guinea pig. Before we start, you must remember that you should only feed your guinea pig raw food. They cannot consume preservatives or processed products, such as oil, sauce, sugar, or salt. They enjoy fresh, raw, well-cleaned food. They don’t need any seasoning on their food. One characteristic of guinea pigs’ digestive systems is that they aren’t capable of synthesizing Vitamin C on their own. Therefore, any Vitamin C they need must be obtained through their diet. When planning meals for your guinea pig, keep in mind that they should eat foods rich in Vitamin C. A deficit of this vitamin can cause major health issues, including teeth falling out, diarrhea, skin conditions, severe colds, or even death. Another characteristic of guinea pigs is that their intestines don’t process on their own. These rodents start digestion by ingesting new food that pushes the rest. It’s very important then that they always have extra food in their cages, even if it’s hay. They must be constantly eating. Which foods to keep in the cage? There are three kinds of foods that should always be in your guinea pig’s cage. Clean, readily available fresh water: Young guinea pigs don’t drink much water, but they should always have some within reach. Hay is indispensable in a guinea pig’s diet. It helps file down its teeth, which are always growing. It facilitates digestion and provides fiber needed for bowl movements. There are many types of hay available for purchase including plain hay or hay with alfalfa or flowers. Let your pet decide which it likes best. Food rich in Vitamin C. As we mentioned, this kind of nutrition is essential for a healthy guinea pig. What foods qualify? Red and green pepper, tomato, strawberries, cherries (no pits! ), and Brussels sprouts all have a lot of Vitamin C. Leafy greens such as chard, spinach, and turnip leaves are also good. Your guinea pig should eat these types of veggies at least once a day. As a rule, guinea pigs eat fruit and veggies. But its diet isn’t limited solely to those high in Vitamin C. In addition, it can enjoy many other vegetables, such as carrots, broccoli, celery, and green beans. Good fruits include apples, cantaloupe, plum, melon, and watermelon. There are so many foods your guinea pig will love! Lettuce and parsley are exceptions. Your pet might like them, but you should give them in moderation. While they’ll love lettuce, it can lead to indigestion in some guinea pigs and can provoke diarrhea. If it feels poorly, try endive instead. Also, since lettuce is mostly water and not rich in nutrients, why not switch it out for more substantive and nutritious foods? Parsley is very high in Vitamin C and tends to drive guinea pigs wild, but be careful. The herb can be toxic. Humans weigh far to much to get sick from it, but guinea pigs are much smaller, so it can be dangerous. Normally, it’s only recommended to give guinea pigs parsley once every couple of weeks. You can complement your pet’s diet with dry food or cereal bars made specifically for guinea pigs. The kibble should specify that it’s right for them; hamster or rabbit food won’t give them the right nutrients. You can add a handful of kibble to your guinea pig’s daily diet. They like crunchy food, and this will help keep your pet’s teeth filed and healthy. But with the huge variety of vegetables available, dry food shouldn’t be the base of their diet. 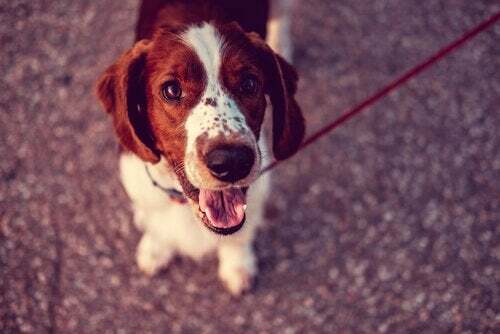 Additionally, pet stores might have other products to complement a guinea pig’s diet, such as cereal bars, treats, and special snacks like dehydrated fruit. Keep in mind that, as the name indicates, treats are for special occasions only and must be given in moderation. Occasionally you can give them hard bread, or even bark, to help file down their teeth. 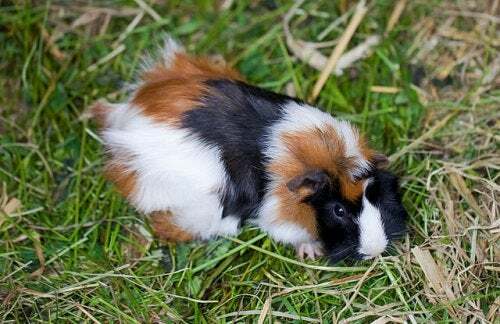 Although they’re herbivores and can eat almost all fruits and vegetables, there are a few items that guinea pigs cannot eat. Citric fruits: oranges and mandarins are high in Vitamin C but can cause heartburn or gas. Beets or fruits with a lot of sugar. Sugar is bad for guinea pigs, so it’s best to avoid. Seeds from fruits like apples or grapes: like parsley, humans need a huge amount of these foods before they’re toxic, but they can be dangerous to guinea pigs. Eggs, dairy products, etc. We should only give them fruits and veggies, and no animal products. If you want your guinea pig to stay happy and healthy, you should feed them a varied and balanced diet, including all the necessary fiber and Vitamin C. Test your options and let your pet decide which is its favorite. There are so many options that your guinea pig should never get bored of the same flavors. Is It Really Possible to Have a Rabbit as a Pet?